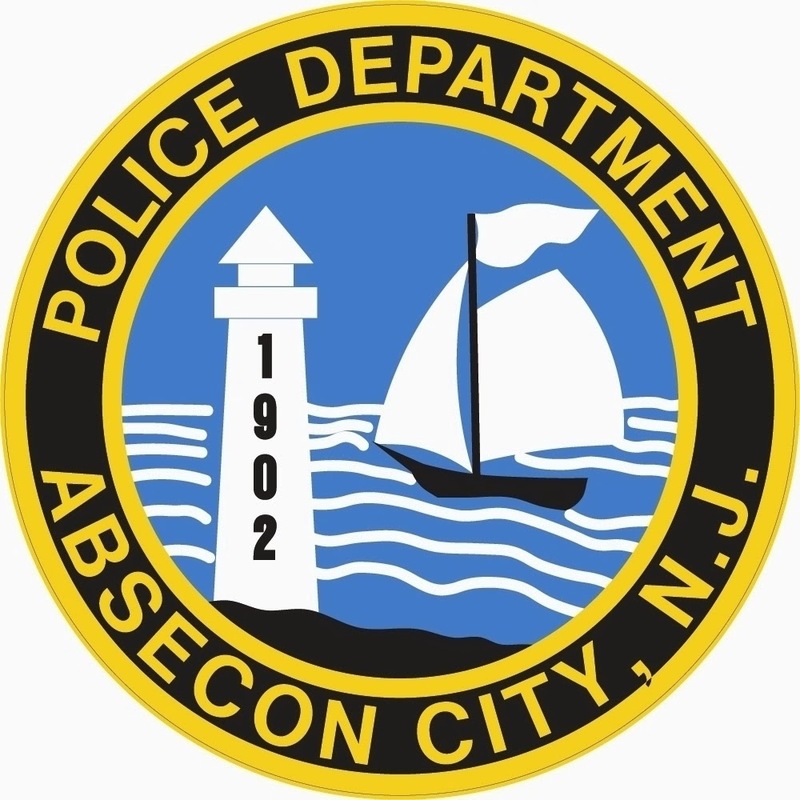 On October 31, 2014 at approximately 10:25pm, the Absecon Police Department responded to a three car motor vehicle accident on Route 30 in front of the Home Depot. When patrols arrived, all vehicles were still in the roadway with all the occupants out of the vehicles. Upon investigation, a Ford Fiesta operated by 28-year-old Jennifer Sylvain of Brooklyn NY was traveling East on Route 30 when she attempting to make an illegal u-turn to travel West. A second vehicle, a Toyota Camry operated by 24-year-old Michael Carr Jr., of Absecon, was also traveling East on Route 30 made impact with the turning vehicle. This impact forced the Camry into oncoming Route 30 traffic and struck a third vehicle, a Lincoln LS operated by 50-year-old Sharon Bradley of Galloway Township. Ms Sylvain and Ms Bradley were both injured and transported by ambulance to Atlantic City Medical Center for non-life threatening injuries. Anyone who may have witnessed or have information regarding this accident can contact the Absecon Police Department at 609-641-0667. Charges pending a further investigation, which is being conducted by Ofc O’Hara.